Shoes play an important role in the development of an attire and impact the dressing sense massively. Without the perfect shoes your whole attire, whoever dapper it may be, will fall into shambles. When it comes to men's, they really have to take it up a notch while choosing their shoes as they do not have much of a choice as girls do. Mens Shoes in Pakistan have a lot of variation as of today and are really taking the liberty in order to express their style statement via their shoes. With every dress code has a certain peculiar shoe code that follows along in order to complete the ensemble. 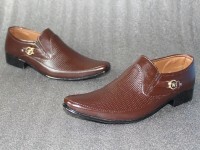 Men around the globe are nowadays seen rocking an array of shoes, each stylish than the last one. Many indie brands along with classic old brand labels are creating innovative shoe styles that combine many style points altogether in on shoe design. As we name some well known shoe styles, here are the top 5 preferences by stylish men. Boots have been in fashion since the early 80 when rock and roll genre started to take off. Boots these days come in a variety of materials as well as cuts. Ranging from leather boots to ugg boots and plain boots to heeled boots, each of the cuts is crucial to fashion town. Mens dress shoes were the first men's fashion wear that the higher upper class adopted in the early Victorian days. Later on, as the era passed to this current century, dress shoes is a staple of black tie dress code. Men who want to indulge in a classic style luxury prefer dress shoes over other styles. 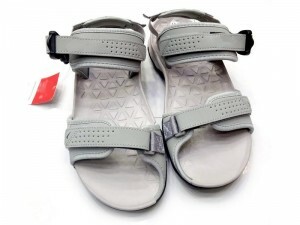 Sandals are a very late back and hip footwear choice for men. As rarely as they are seen these days, they make a very bold style statement. Men are seen rocking sandals while traveling in a hot weather or on a sunny beach day. Sneakers are the new millennial favorite and are the highest sold shoe across the globe. Many high-end brands along with the indie brands are coming up with new designs and contrasts for the sneakers. They started from one solid color and today we can also buy neon sneakers. How cool is that? 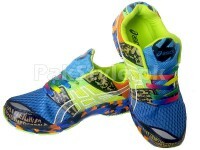 Sports shoes are an excellent and practical shoe choice for most men. As men tend to have an active lifestyle as opposed to women, they prefer sturdy footwear over a fancy pair of shoe for day-to-day activity. 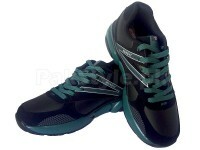 Mens Sports Shoes are comfortable as well look amazingly well with casual outfits. Are you searching for the top Mens Shoes in Pakistan? The local customers in Pakistan have got several opportunities to purchase the top quality mens shoes online. It would be better to consider the excellent brands. Following the current shoes fashion is very important. It is difficult to maintain the physical personality and look without having a matching pair of shoes. The shoes must resemble with the jeans or dress pants. 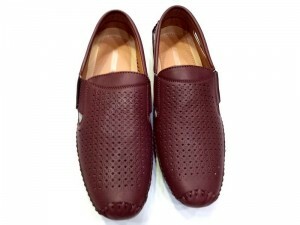 Colorful mens leather shoes are easily available today. In fact, the buyers have got an excellent opportunity to choose from a big collection. 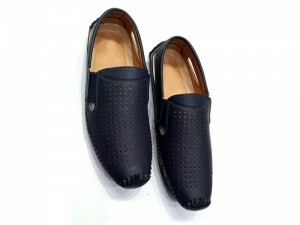 The men looking for occasional, office or casual shoes should pick the trendy shoes such as dress shoes, loafers, moccasins, clogs, oxfords and slippers. All these shoes have attractive rating and liking by the customers. Purchase the outstanding Mens Shoes in Pakistan with cheapest prices. It seems very easy to check the multiple features of shoes. At PakStyle.pk, customers can choose the best Mens Shoes Online in Pakistan at great prices with secure cash on delivery options. 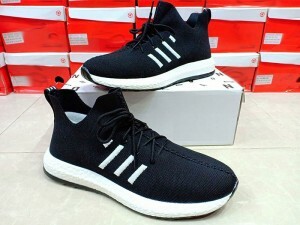 It is very easy to find the Free Shipping opportunity for different cities offered by different stores for mens shoes online shopping in Pakistan.